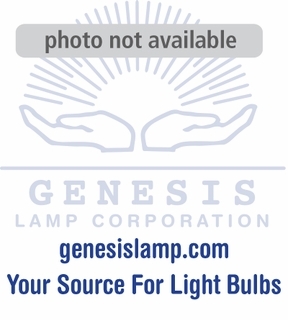 Description: This lamp is a 3 watt low profile compact fluorescent made by TCP. It is a globe shape with a 2.5 inch glass diameter, a standard screw base measuring 26 millimeters in diameter and an overall length of 4.25 inches. It has a Kelvin temperature of 2700 and is rated at 10,000 life hours. 1 - 11 $13.28 ea. 12+ $12.36 ea.